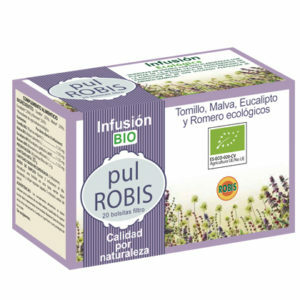 We are experts in Robis ecological tea makers. 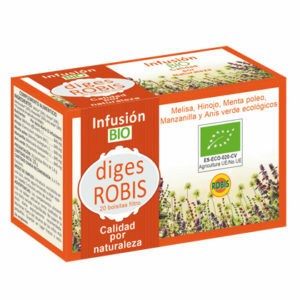 We work with, free of pesticides from the field to the packaging process guaranteed organic crops. Our green teas go through a careful process of selection to offer at all times a product of the highest quality. You can make these teas at breakfast after the main meals or between meals. 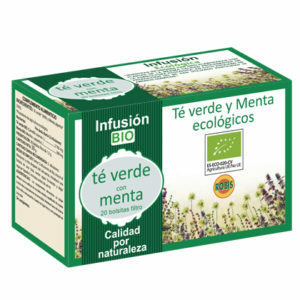 The use of green tea is a delicious way to provide your body the warmth and comfort of a quality tisane. 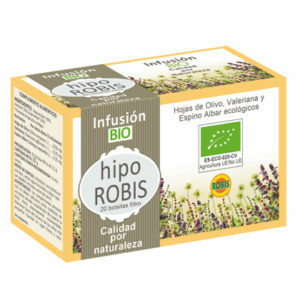 You need only hot water to enjoy a functional infusion. Easily and quickly you have a comforting and delicious, free beverage items such as gas, added sugars or dyes. If you are looking for a healthy drink to enjoy any time of the day without adding calories, knows our range of green teas. 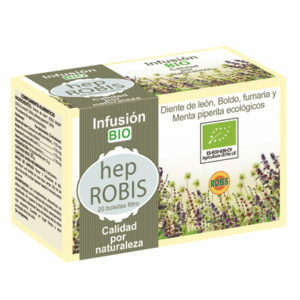 Discover the benefits you can report regular consumption of these rich green teas. We offer a wide range of ecological and functional infusions. Meet our range of products and discover how they can contribute to your best health and your well-being.